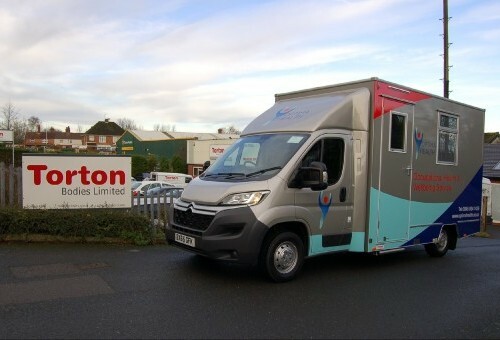 In 2016, Torton produced a 4m Merchandising trailer for the Midlands Air Ambulance. 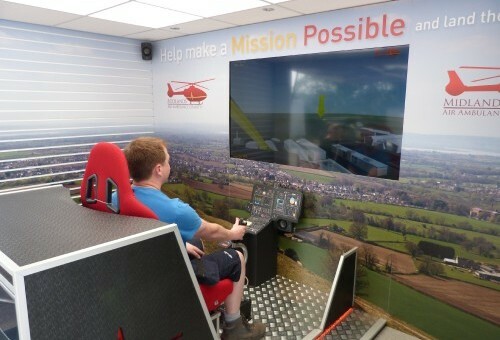 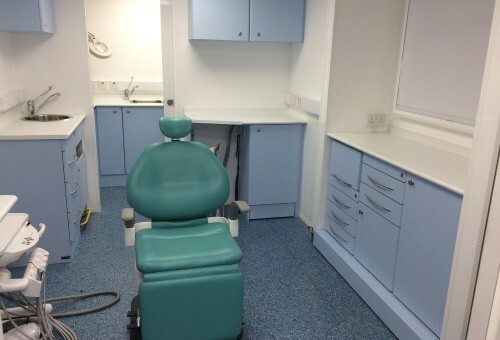 Although this was very successful, it didn't draw the crowds and funds like the Helicopter simulator (The Helipod) that Torton produced in 2017 highlighted in an earlier Torton News feed. 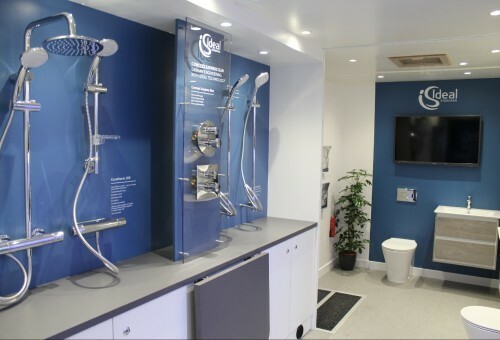 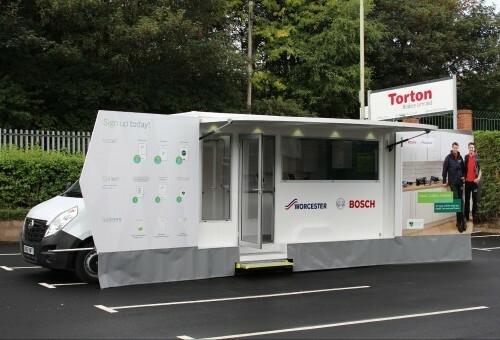 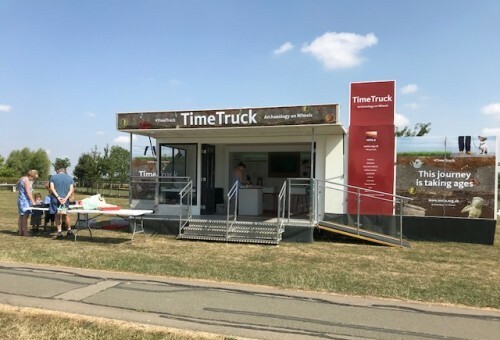 Ideal Standard, a leading provider of bathroom solutions, is taking its Little Van of Big Ideas on a tour of regional housebuilders across the UK.